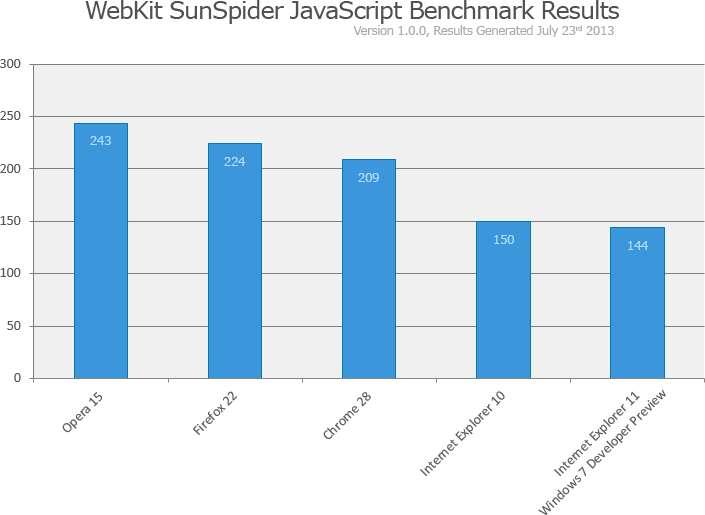 Windows 8.1 Preview users are already using Internet Explorer 11 for almost a month. 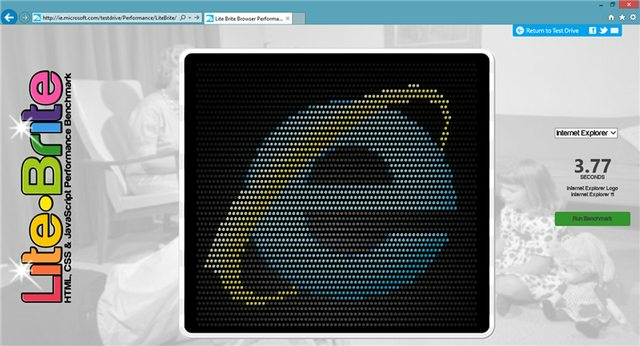 Microsoft has today launched a preview version Internet Explorer 11 for Windows 7 too. “Internet Explorer 11 Developer Preview is fast and fluid, and lets your websites shine and perform just like native applications on your PC,” Microsoft explained. Microsoft isn't leaving Windows 7 users out in the cold. Sooooooooo waiting for this release. The corporation I work for might drop IE8 support when it releases. Unless v12 comes out before 2015, v11 is the last IE Windows 7 users will be getting.